Chargeback Expertz Real Time Dashboard and various in built reports provides high end insights and guides them to make changes or add tweaks to their projects. Its a great way to see all your Statitics in one location. 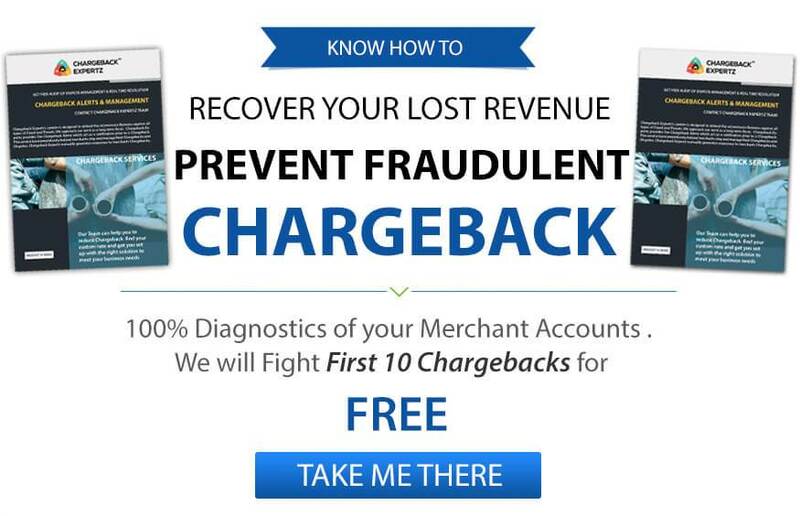 Fraud Analysis is a major part in these reports and audits which help merchant to protect and plan to counterpart chargebacks and risk. No Matter what Business are you dealing with you always need to analyse and review it so that you can stay updated and plan for your business accordingly. And this is the reason that its very obvious for any one to make plan and strategy for their business even while setting it up and also when your business is well set and running, so that you can easily meet the required growth rate. While analyzing any business for sure you can do the analysis as per your own way but here our automated web dashboard comes in the picture and help you in every possible way and make your Merchant Analysis easier and more convenient. We have made and set such algorithm and integrated it with our dashboard that once you put the merchant information on it, it automatically does all the calculations and fetch the details and reports and displays everything right before you on the Dashboard. When you get figures and statistical/graphical Report or data just on your fingertips you can easily analyse and check your Sales report, CB reports, information related to your Alerts and verdict And along with these you can get the status/health report for your all the Mids including Active, Closed, Suspended and get an idea about your total sales count, total CB count and Amount, your refund and transaction status etc, And now when you have all these information handy, you can set your strategy and your future targets and meet the required growth rate for your Business. And trust us we always make sure that you get all these things in a seamless, user-friendly and in a most convenient way.